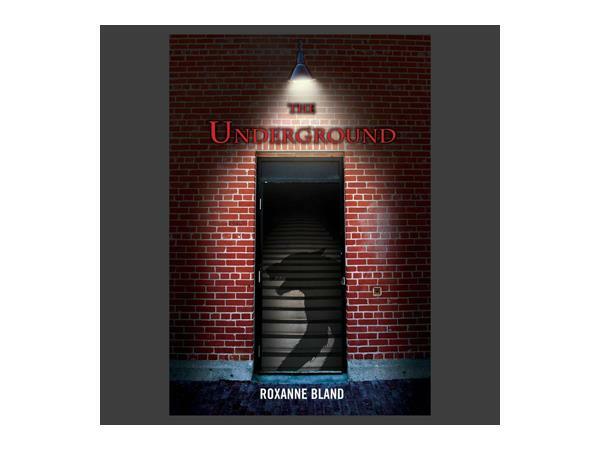 Baltimore, MD – When Roxanne Bland unlocks her imagination, she creates fantastical worlds that grab the reader’s attention from her book’s very first lines. 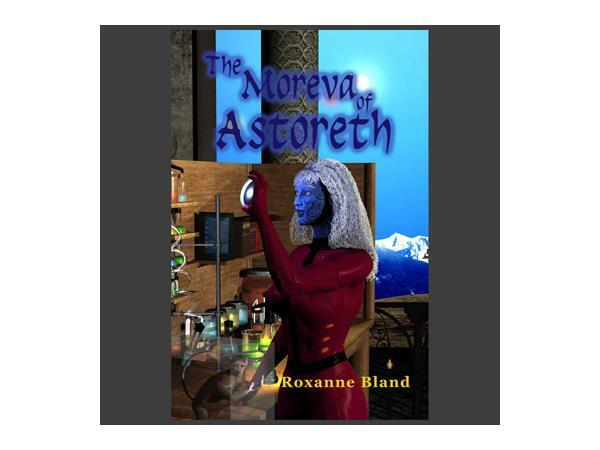 Roxanne is the author of acclaimed self-published fantasy and science fiction novels, The Underground, The Moreva of Astoreth, and her most recent novel: Invasion. 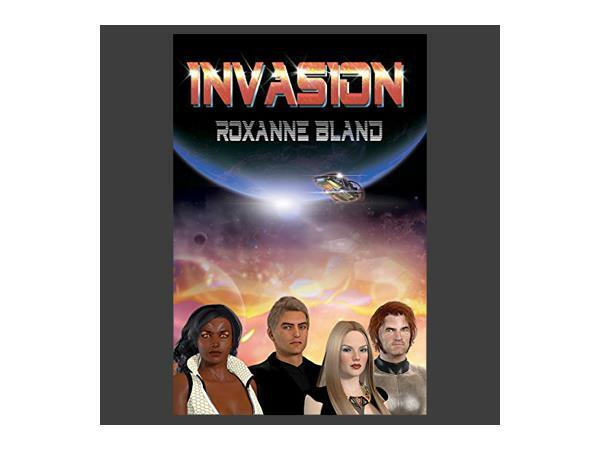 Roxanne’s world-building creates an immersive reading experience, blending fantasy, science-fiction, horror and even erotica. Like any artist, a writer must be both the creator and the audience at the same time, says Roxanne. You have to be able to step back and ask, “If I were my audience, what would I see that could be better?” The burden to do this is on the writer. One could just leave it all to the editor, but Roxanne believes authors ought to do this for themselves. 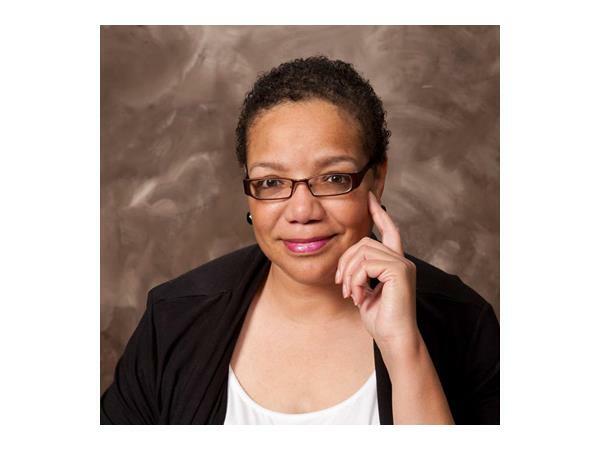 For more information on Roxanne Bland, visit www.roxannebland.rocks.